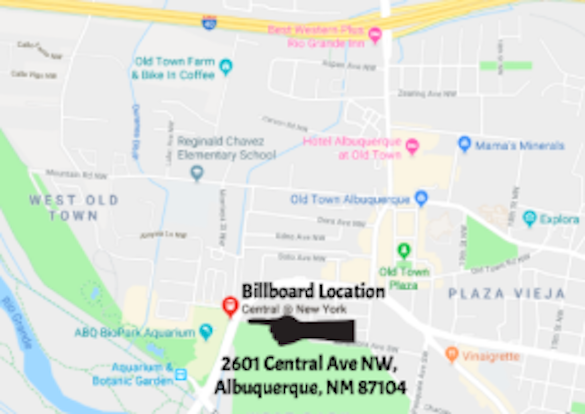 Albuquerque, NM- Life Ministries U.S. and Transformation Ministries are proud to announce the debut of the first “Vote Pro-Life” billboard in Albuquerque, NM being unveiled in the weeks leading up to the election on November 6th. This billboard features local babies and a New Mexican theme that will resonate with voters, we invite you to come see it for yourself this Wednesday. “The voters of New Mexico have the chance to change the direction of our state on November 6th. Unrestricted abortion up to the day of birth has cast a darkness over this state, but our votes matter and can save babies lives and restore New Mexico’s reputation. New Mexicans hold to traditions that include a love of family, pride in this great state, and being known internationally for our green and red chile. Our prayer is that this billboard penetrates hearts and impresses upon those who see it to vote pro-life on November 6th. 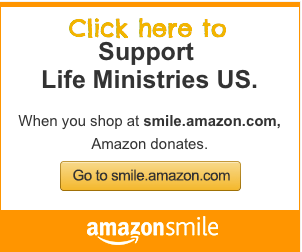 We thank everyone who has contributed to this project and made it possible,” stated Tara Shaver. THIS IS ONE OF SIX BILLBOARDS GOING UP ACROSS ALBUQUERQUE OVER THE NEXT 2 WEEKS!